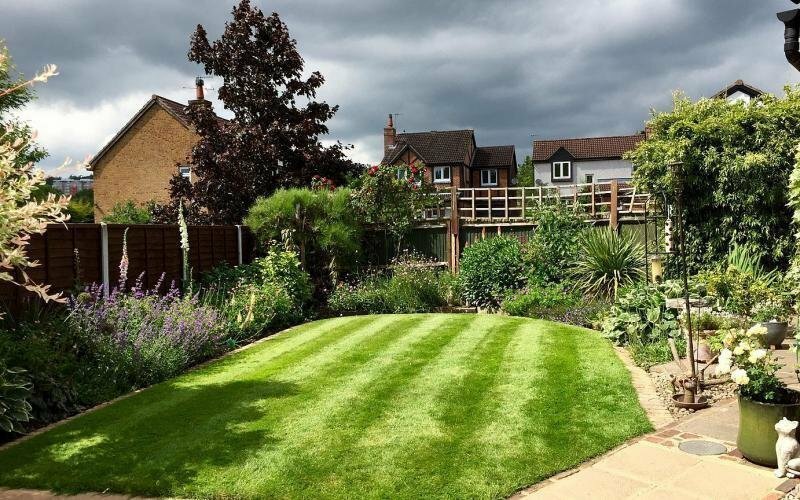 David & Amanda Ambrose and their team are proud to serve GreenThumb customers in Guildford, Woking, Godalming, Chiddingfold, Cranleigh, Newdigate, Dorking, Fetcham, East/West Horsley and all the adjoining areas. Excellent service, I have used GreenThumb for several years. 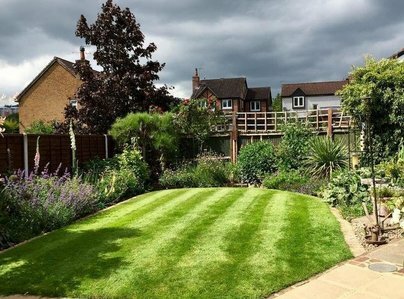 GreenThumb have transformed our lawn from a parched desert to lush green healthy grass. They give expert advice and do not sell you any treatments which you do not need. Very polite and professional, knowledgeable employees. 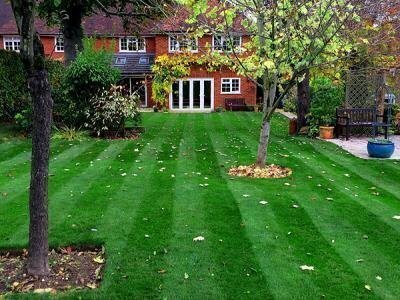 This company will transform your lawn. Reliable and efficient operatives. Quick and hassle free. Excellent results. 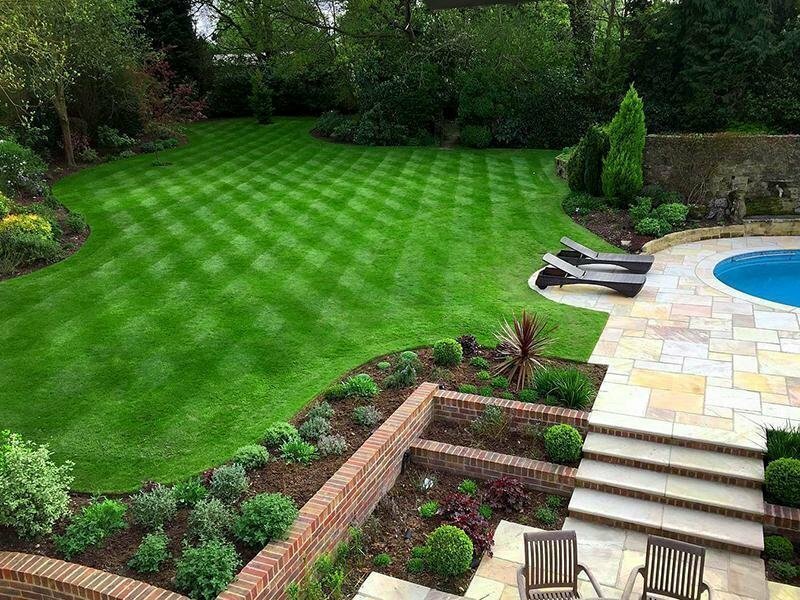 Bright green, luxurious lawn. (Before messy patches) conscientious, punctual, polite & tolerant workers. Only 4th visit looks promising improvement. Able to give a more accurate assessment in 2018.